R.I.T. 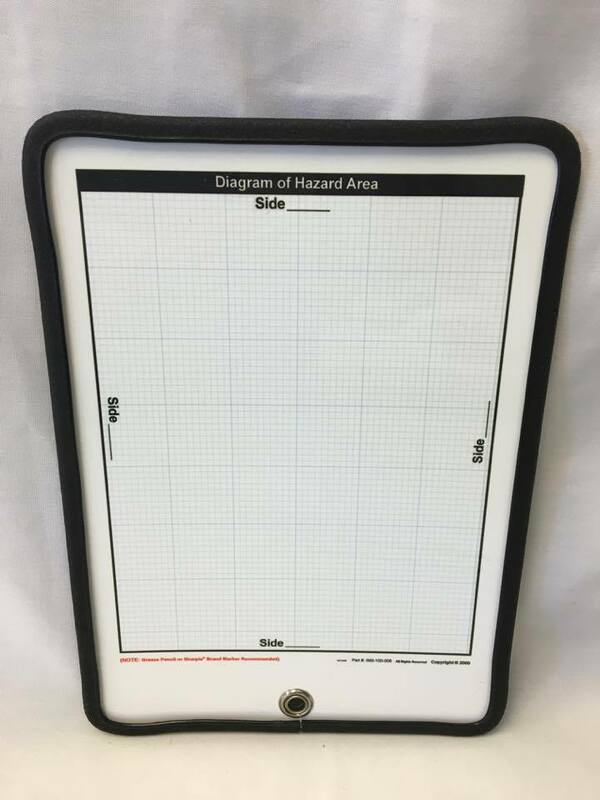 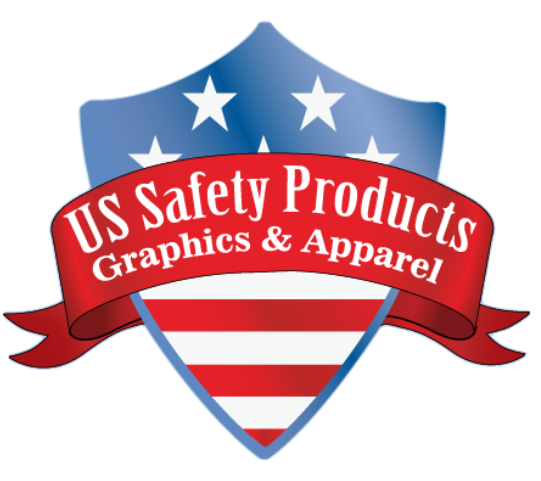 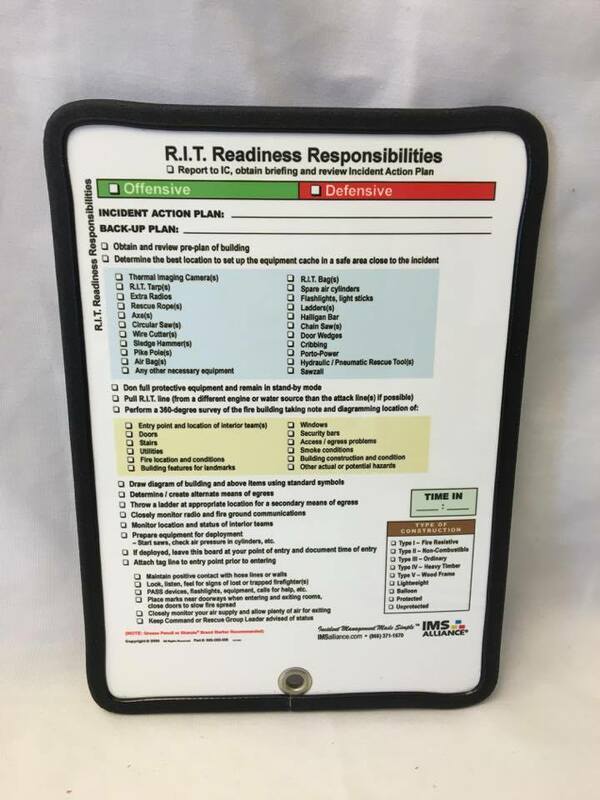 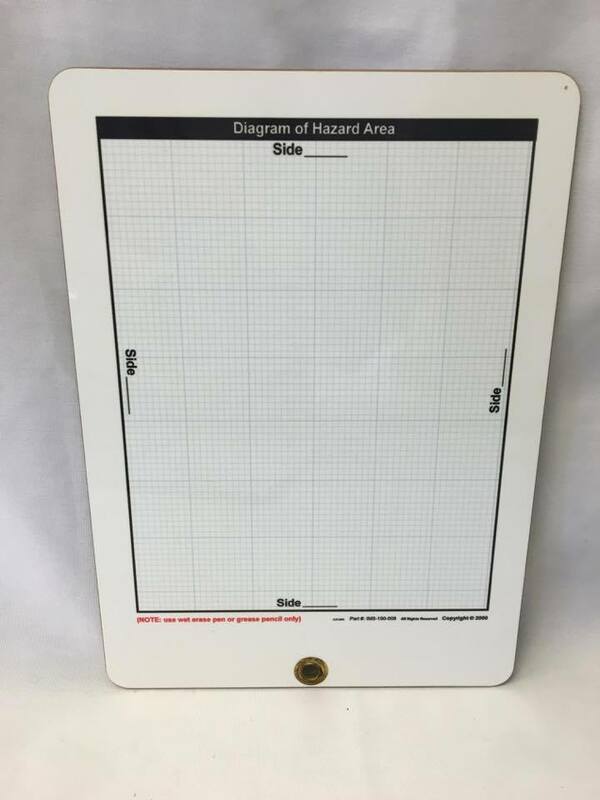 Readiness Responsibilities (Command Board) 9" x 12"
Home > Clearance > Command Boards > R.I.T. 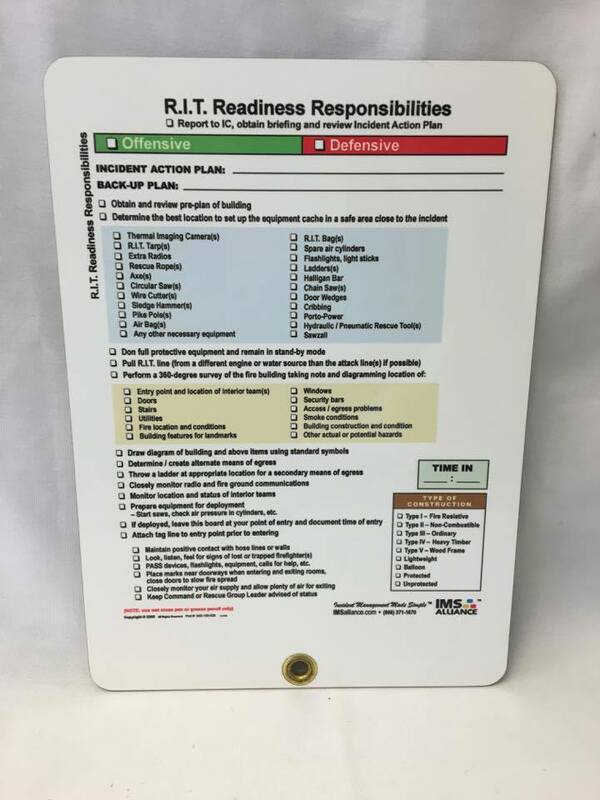 Readiness Responsibilities (Command Board) 9" x 12"
Triage Board (Command Board) 9" x 12"